by lisakamen | Nov 30, 2010 | Choose to be Happy, Finding Happiness, H-Factor, H-Factor…where is your heart?, Happiness, Lisa Cypers Kamen, Lisa Kamen, lisakamen.com, What Makes You Happy, whatisyourhappiness.com, Where is Your Heart? No doubt you’ve thought about your shopping for the holidays. 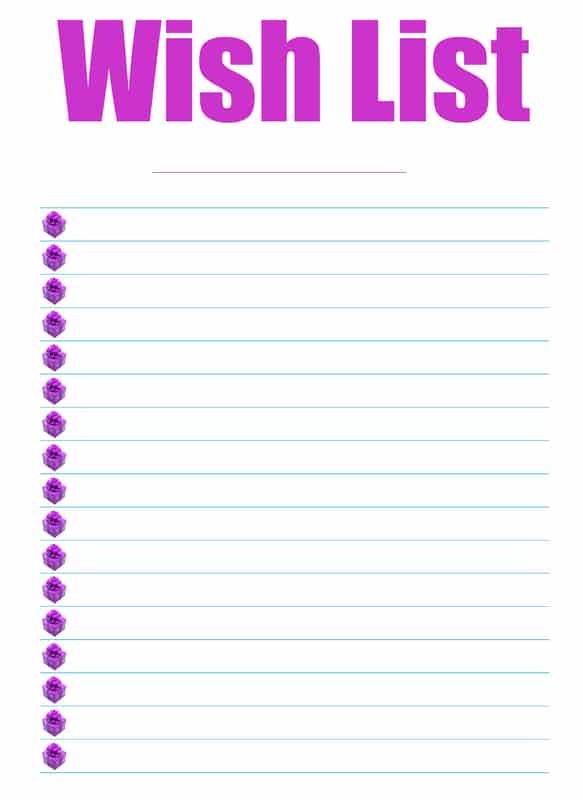 You may have even begun getting gifts for friends and family already. Some people love to shop, while others dread it. It all depends on your attitude. If you are feeling good and want to have a good time, then you are likely to enjoy your shopping trip. On the other hand, if you are not feeling well, are stressed and in a bad mood, then the opposite is likely true. Whether you are shopping with friends or alone, take time to enjoy the experience. Joy from shopping can come from simple enjoyment, not whether you bought something. Not everyone feels this way, but you will be happier if you try to approach shopping this way. Is shopping and the money you spend worth going into debt? Consider creating, donating on behalf of a loved one or baking a gift from the heart. What about the crowds at the mall? What about the long lines at the store? These are times that can be stressful for people, leading some to avoid malls altogether when it comes to holiday shopping. Some people even feel sick thinking about it. The next time you are anxious about shopping, no matter what time of year, just take a moment for yourself. Remember that it can be a positive experience. 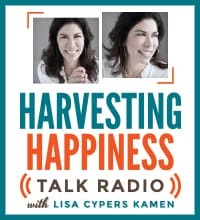 Independent filmmaker, author, happiness coach and speaker Lisa Cypers Kamen creates these blogs to entertain, enlighten and educate us as we each undertake our own personal search for happiness. Happiness is an Inside Job. 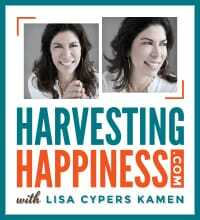 To contact Lisa, email her directly at lisa@whatisyourhappiness.com and check out her websites at www.whatisyourhappiness.com & www.harvestinghappiness.com .